Over the Christmas holidays, I had the pleasure of accompanying the Northwest University chess team to the Pan-American Intercollegiate Championships in Burlingame, California. 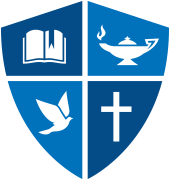 Northwest University is America’s only evangelical university that competes in intercollegiate team chess. Students who have played competitive chess in high school will be excited to learn that Northwest provides opportunities for them to continue at the intercollegiate level at state, national, and international competitions. Those new to the game, or who want to sharpen their skills, will find enthusiastic partners in our intramural Chess Club. 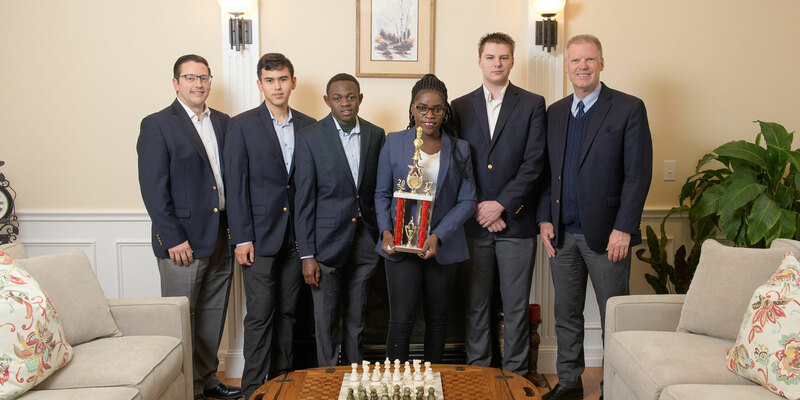 The chess program at Northwest began in 2017 with the arrival of Ugandan chess experts Benjamin Mukumbya and Phiona Mutesi. Featured in the Disney movie Queen of Katwe, they are famous around the world for their participation in the SOM Chess Academy, founded by Robert Katende in one of Africa’s worst slums. With their leadership, Northwest University won the Small College Division at the 2017 Pan-American Intercollegiate Team Chess Championships at Ohio State University, defeating four-time champion Oberlin College to claim the trophy. Since that early success, Northwest has assisted in the development of intercollegiate chess in Washington state. Our students also play in non-collegiate amateur competitions during the academic year. Chess is a well-known vehicle for developing strategic and critical thinking skills, but the Northwest University program goes further, stressing the application of chess thinking to all areas of life. The founder and coach of our intercollegiate team, National Master Elliott Neff, is a Level-V USCF-certified professional chess coach who sees the value of chess as transcending competitions with other players, focusing instead on the self-development his players. He also recognizes the power of chess for social impact. Elliott has coached chess Olympians from some of the poorest countries in the world, seeing them rise to unprecedented opportunities. He has established his company, Chess4Life, as the premier life-skills-through-chess coaching platform in the world. This program works with thousands of pre-K-12 teachers to reach children from disadvantaged backgrounds in the United States and around the world. Through Chess4Life, Northwest University students get opportunities to conduct chess seminars with children in schools around the Seattle area. Students can apply for a limited number of chess scholarships at Northwest University based on their Elo rating. The University also offers generous aid to students with demonstrated academic abilities and financial need.